ESTONIA Resort Hotel & Spa**** SPA & SAUNA centre visit from Mon-Sun -15% off original price. ESTONIA Spa TERMID centre visit from Mon-Sun -15% off original price. With MyFitness membership card 10% off accommodation front desk prices. Hotell Sophia is suitable for people with smart and active lifestyle. Hotel Sophia provides high quality accommodation and service with affordable prices in Tartu next to the Lõunakeskus. 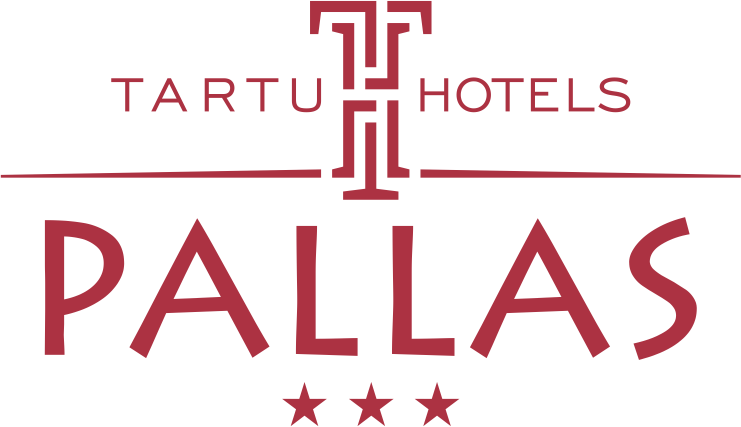 Art hotel Pallas is a three-star superior hotel, which offers comfortable and affordable accommodation in the very center of Tartu. Hotel London is a four-star hotel located on the main pedestrian street in the heart of Tartu’s Old Town. With MyFitness membership card 20% off accommodation front desk prices. The most elegant building in Viljandi was completed in 1938 and was named Esimene Viljandi Esinduslokaal/First representative building of Viljandi, or EVE. After thorough renovation the hotel re-opened its doors in May 2002 and now offers unique and luxurious accommodation. NB! Discount is valid only if rooms are available. With MyFitness membership card when buying two nights with breakfast third night is for free. 10% of chosen treatments. Narva-Jõesuu Spa hotel is surrounded by gorgeous scenery where you can feel the healing and relaxing powers of nature itself. The Quarter is a perfect place for breakfast, lunch, or dinner. The wholly concept presents an eclectic dining experience where local Estonian dishes are served with a twist.